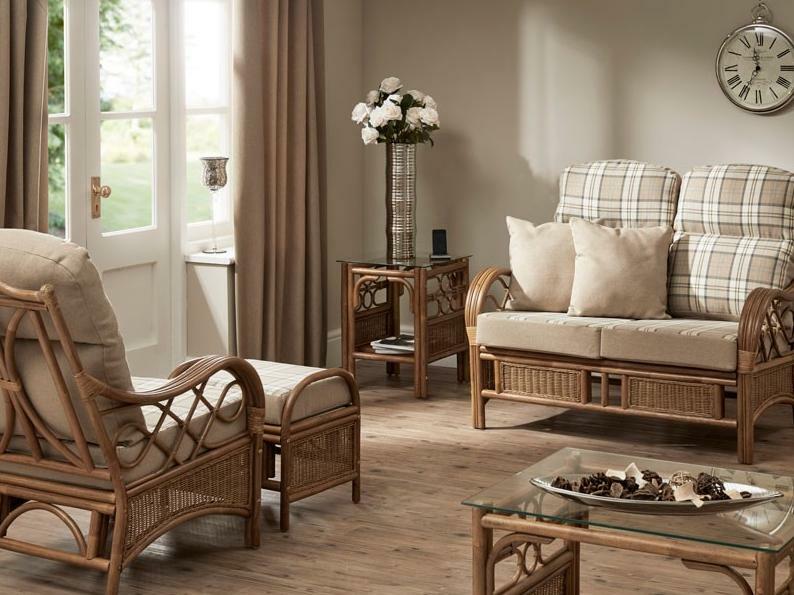 After the festivities over Christmas and New Year January is often the month that many people start think about the next bit of home improvement for the coming year. 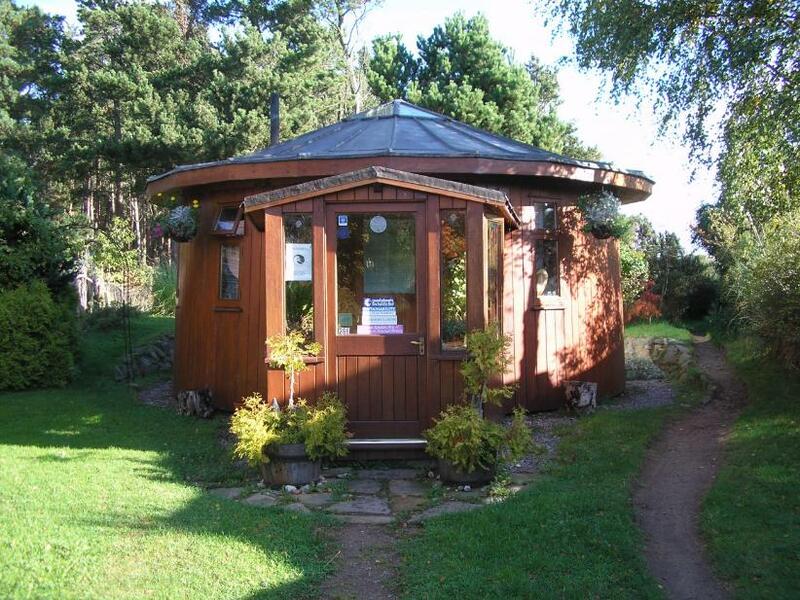 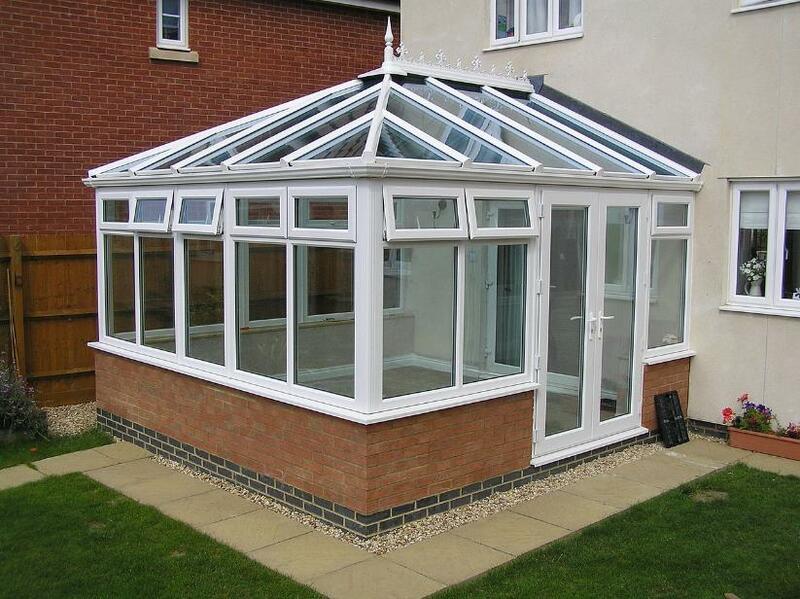 And often a new conservatory is top of the list. 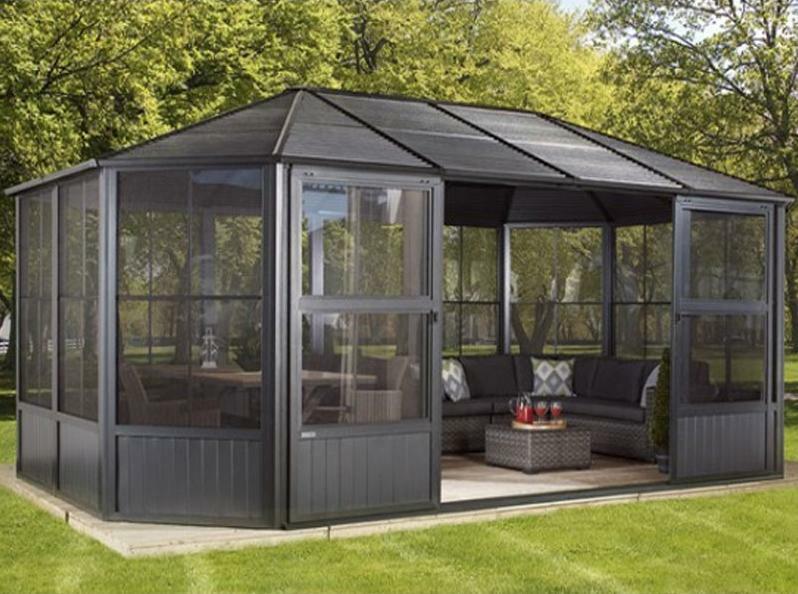 It maybe they’ve realised over Christmas that they need more space to cope with the influx of an ever growing family unit or it may simply be the fact that there are some cracking offers to be found on conservatory builds and furnishings in the January Sales. 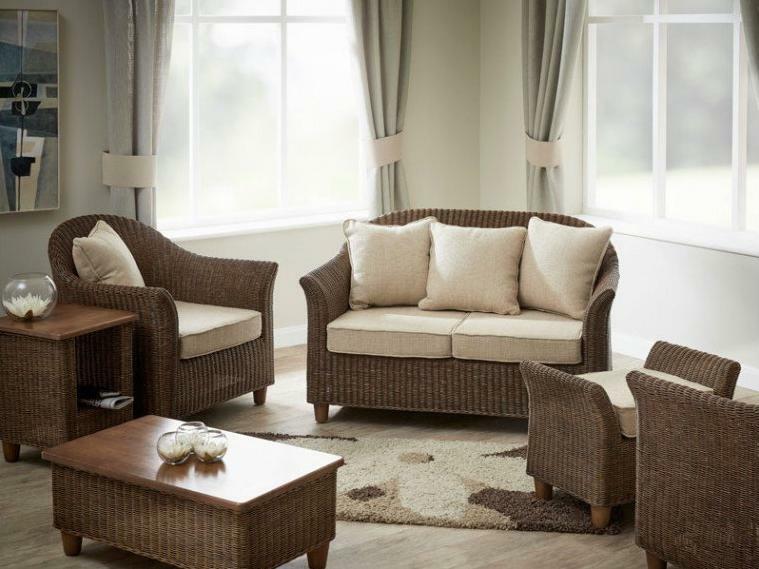 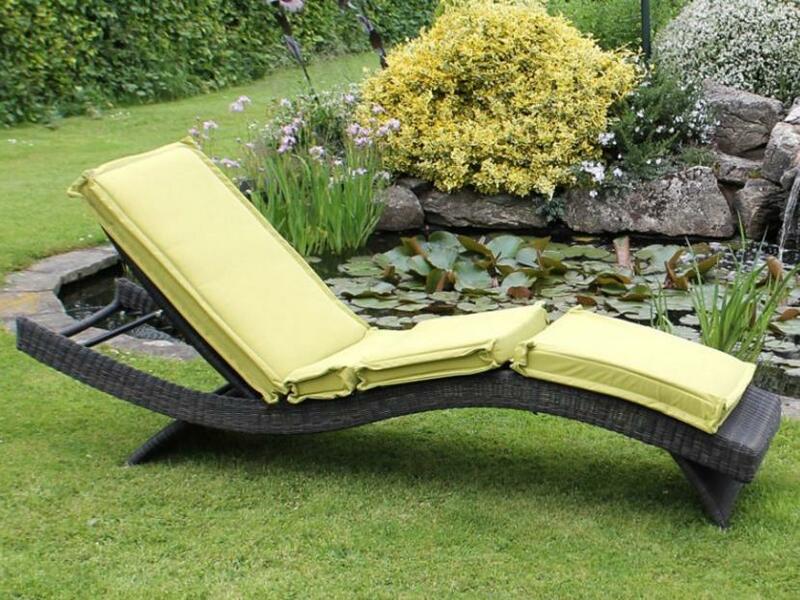 If it’s simply new conservatory furniture you’re looking for then you’re in the right place as we have a massive range of conservatory furniture with plenty of discounts available.